Vanilla Cream Puff Cake or Eclair Cake – so easy, quick and creamy! This Vanilla Cream Puff Cake or Eclair Cake is one of the easiest and tastiest desserts I have ever made! Perfect combination with vanilla and chocolate.. 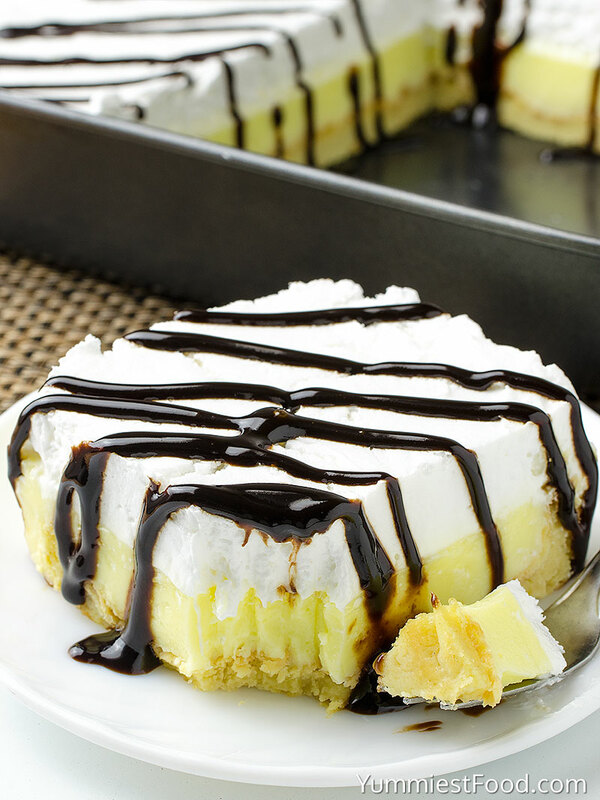 This Vanilla Cream Puff Cake or Eclair Cake on your table will surprise everyone. Easy quick and delicious Cream Puff cake is recipe which I make really often in my kitchen. Vanilla Cream Puff Cake or Eclair Cake is tasty combination of fresh crust fine vanilla cream and chocolate glaze. 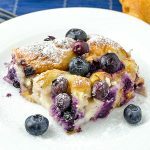 My children like this Vanilla Cream Puff Cake or Eclair Cake the most and I like it too because I can make it very easy and quick. I often make double rate because we eat this dessert for a short time. This recipe was love at first sight for me. 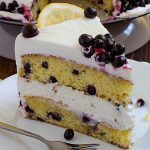 I really like this recipe because it is not classic creamy cake. I make it every time when my friends come over because I can make it for a short time and I know that everyone will like it. Children are the best judges so every time I make something new I give to my children to taste because I know they will say me honestly. I like to make desserts which don’t make much mess in my kitchen. 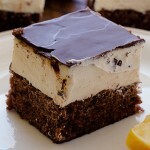 This recipe is really good choice when you like creamy desserts in combination with chocolate. When I start to make this recipe I exactly know which texture I want and which taste and at least I have to decide how to make decoration. Vanilla Cream Puff Cake or Eclair Cake is my childhood recipe and I know that there is no one cake which can make change instead of it. 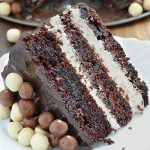 I know that this cake looks like it is hard to make but believe me this fine rich cream and chocolate glaze on the top are things which you can make for a really short time. I like quick desserts which are easy to make but which are delicious. 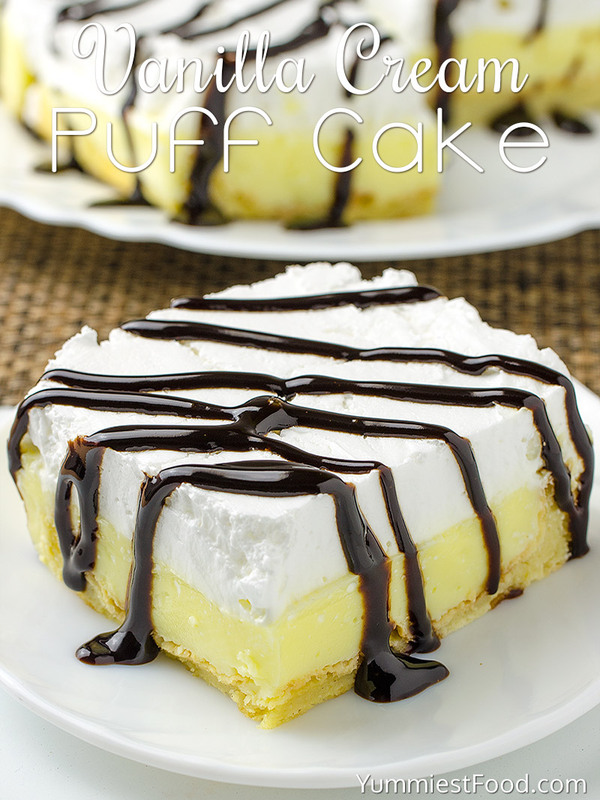 Make this Vanilla Cream Puff Cake or Eclair Cake start your favorite movie relax and enjoy in dessert. I know you will like it very much! Enjoy! Vanilla Cream Puff Cake or Eclair Cake - so easy, quick and creamy! This Vanilla Cream Puff Cake or Eclair Cake is one of the easiest and tastiest desserts I have ever made! Perfect combination with vanilla and chocolate..